The so-called ‘temple of echo’ at Baiae. ( Wikipedia). There are certain places on Earth in which nature is imbued with the supernatural. 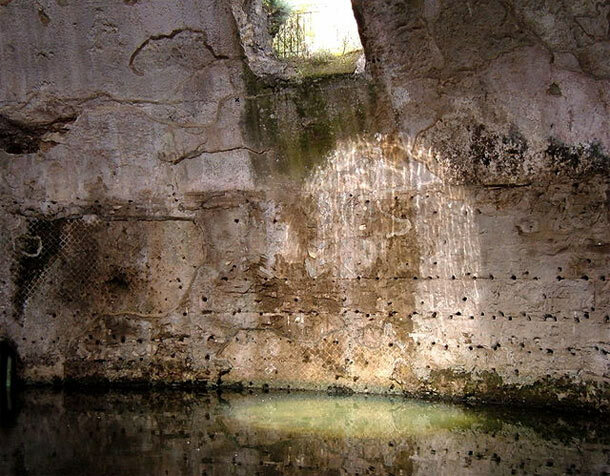 Over the ages, human beings attach mythological stories to these places of mystery; one such place is located at the ancient Roman resort of Baiae. Baiae is located in the Southern Italian region of Campania. Situated on the Bay of Naples, Baiae was a seaside resort for the wealthy inhabitants of Rome. Consequently, Baiae became notorious for the hedonistic lifestyle of its patrons. Over the centuries, however, local volcanic activity has caused much of the ancient resort to be submerged underwater. Although one could view the Roman ruins in the Baiae Archaeological Park, one would be required to take an underwater tour to fully comprehend the splendour of Baiae. Yet, Baiae was not merely a getaway for Rome’s super-rich. 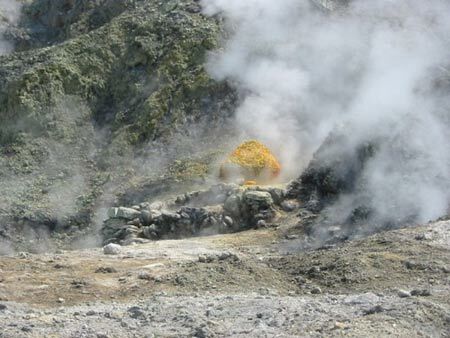 The hot springs that attracted Baiae’s patrons also gave it a mythical attachment. 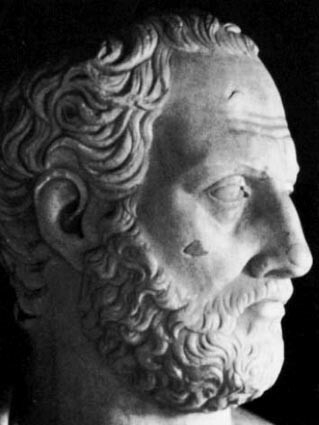 In 1932, the entrance to a hitherto unknown antrum (chamber) was discovered by an Italian archaeologist, Amedeo Maiuri. As Maiuri and his team did not continue with their exploration after penetrating the tunnel for a couple of feet, the mystery of the antrum was left alone. It was only in the 1960s that the antrum gained attention again. This time, it was a British amateur archaeologist, Robert Paget, who explored the antrum. Along with an American colleague, Keith Jones, and a small group of volunteers, Paget began a decade-long excavation of the antrum. What he discovered was a complex system of tunnels. 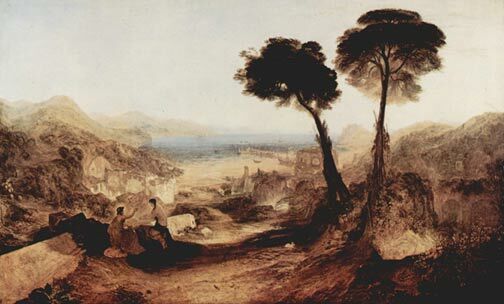 Based on his findings, Paget speculated that this was the legendary ‘Cave of the Sibyl’ that was described by ancient authors. 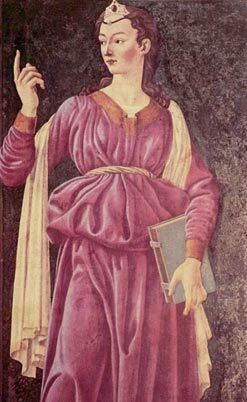 The Cumaean Sibyl, meaning the prophetess, is said to be a woman named Amalthaea who lived in a cave in the Phlegraean Fields, the area where the tunnel was found. According to legend, she had the power of prophesy, and scribbled the future on oak leaves scattered at the entrance of her cave. 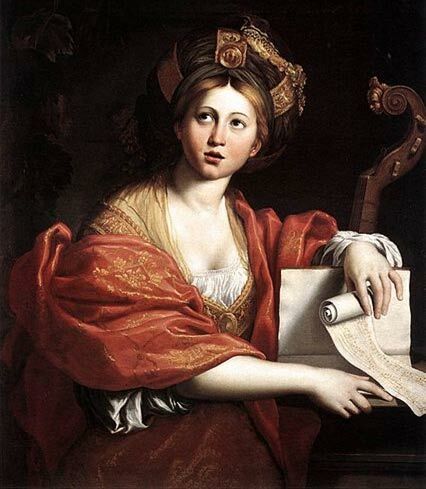 During the reign of Tarquin the Proud, the last of the mythic kings of Rome, the Sibyl is said to have offered the king nine books/scrolls of prophesy for an extremely steep price. 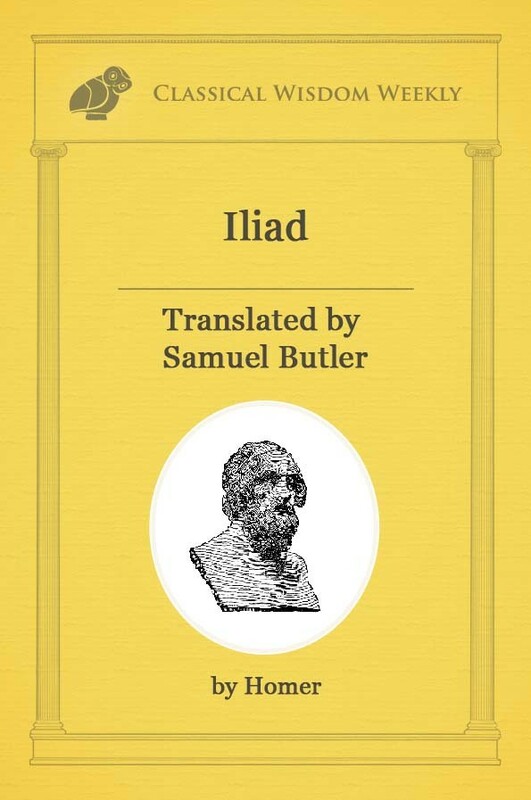 The king refused her offer, and the Sibyl left. When she returned, the Sibyl had six books/scrolls left, as she had three burnt. She offered the king the remaining books/scrolls for the same price, but Tarquin again refused. The Sibyl appeared for a third time with only three books/scrolls left, and the king finally accepted her offer. The books/scrolls were safely stored away in a stone chest in a vault beneath the Temple of Jupiter for hundreds of years after Tarquin’s reign. These books/scrolls were only consulted when Rome was facing a crisis. The books/scrolls, however, were used as a ‘how-to’ guide for the performance of rituals that were believed to be able to avert the looming catastrophe. According to Paget, the features of the tunnel system suggest that it was constructed to mimic the visit to the mythical Underworld of the Greeks. For instance, the underground stream of sulphurous water may have represented the River Styx, which the newly dead had to traverse in order to enter Hades. As there was a ‘landing stage’ on one end of the stream, Paget speculated that a boat would have been waiting to ferry visitors across. At the end of the stream was a flight of stairs that led to a hidden sanctuary. Paget reckoned that the sanctuary would have housed someone posing as the Cumaean Sibyl. Sulfur drifts from a vent on the barren volcanic plateau known as the Phlegraean Fields, a harsh moonscape associated with legends of prophecy. Photo: Wikicommons. Along with other observations, Paget supposes that the tunnel system served a ritual purpose for the ancient Romans. Nevertheless, this interpretation is debatable. Furthermore, there are numerous questions yet to be answered. For instance, no one knows for certain the builder(s) of these tunnels, and the time when they were built. What is certain is that the tunnels will continue to be a mystery until further evidence is found.